The Las Vegas Strip is one of the most amazing places in the world. With our private chauffeured service, you can experience famous attractions while sitting back, relaxing, and breathing in the sights, lights, and sounds that are found only in Vegas. Unlike any other in the world, Las Vegas Strip is a spectacle and is worth experiencing. 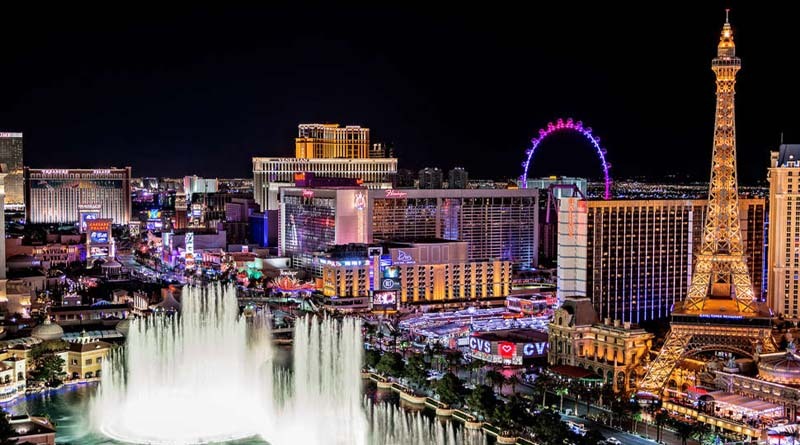 The Las Vegas Strip Tour is about 3.5 hours offering you the opportunity to explore world-class accommodations while enjoying in world-class comfort. The legendary Las Vegas Strip is the segment of Las Vegas Boulevard South straddling the most iconic resorts, casinos, and attractions. Note: If a tourist attraction requires tickets, those will be your liability to pay straight to the venue.